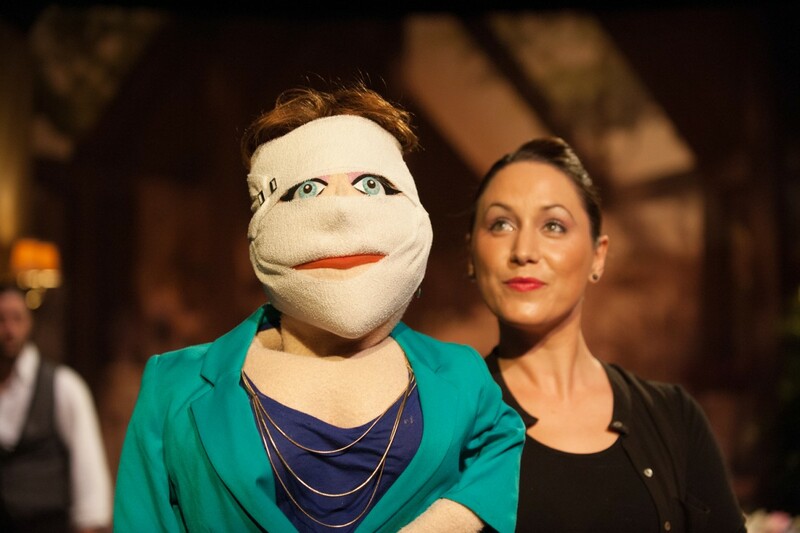 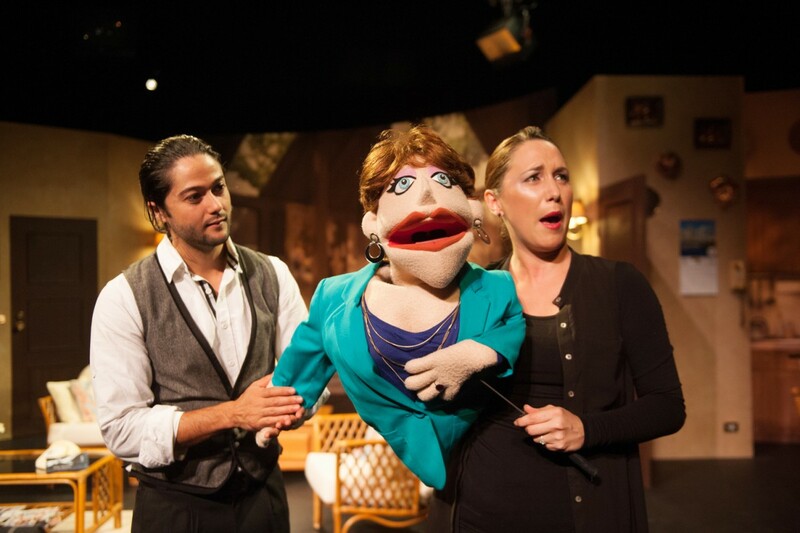 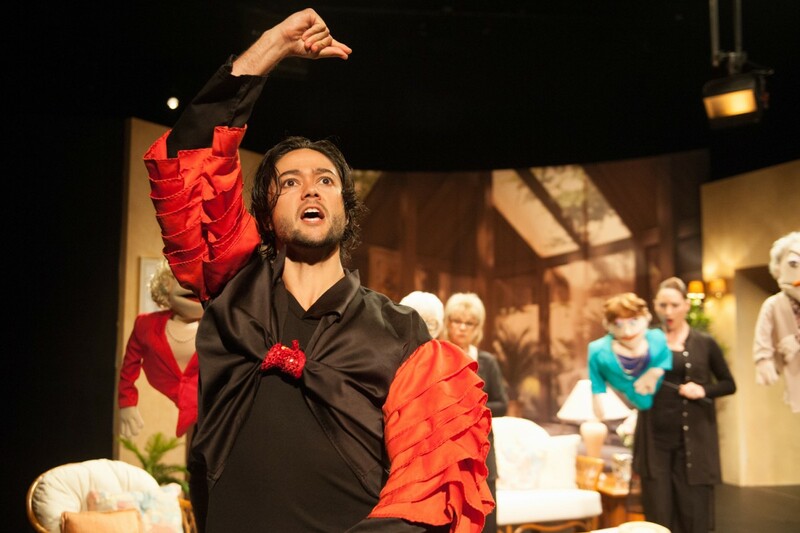 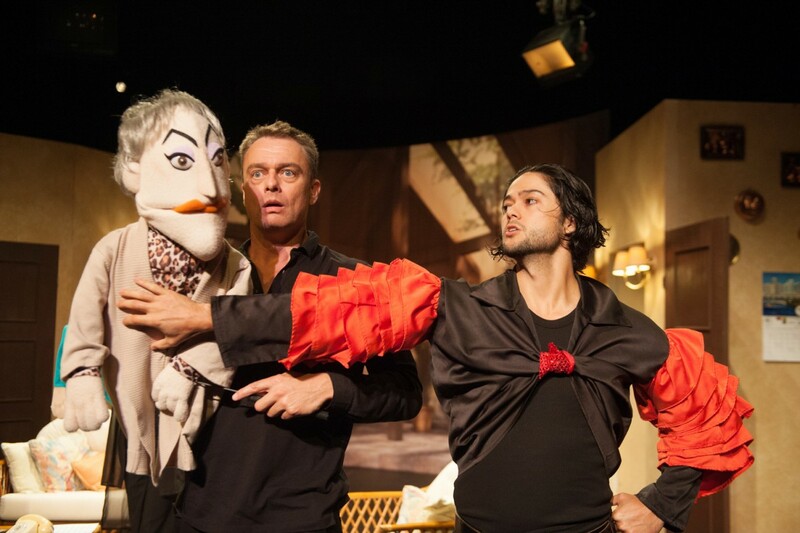 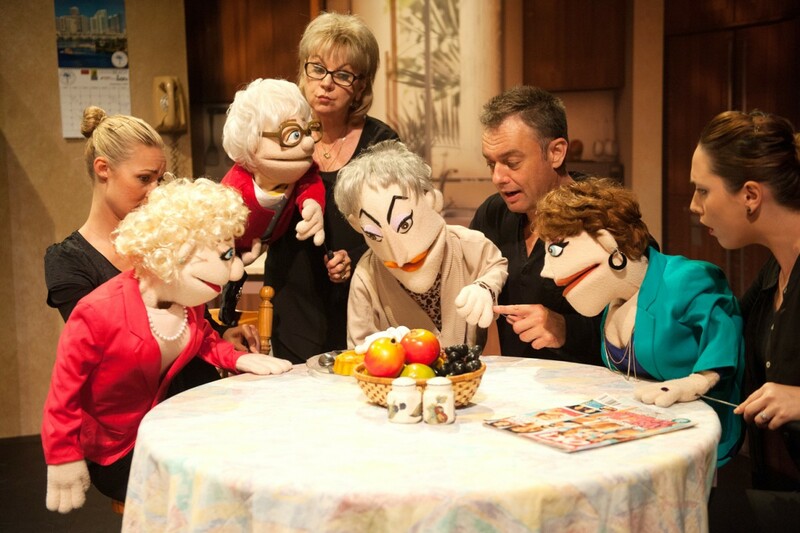 Matthew Management and Neil Gooding Productions present Miami's four favourite Girls as they reunite in puppet-form in the ultimate live tribute show. 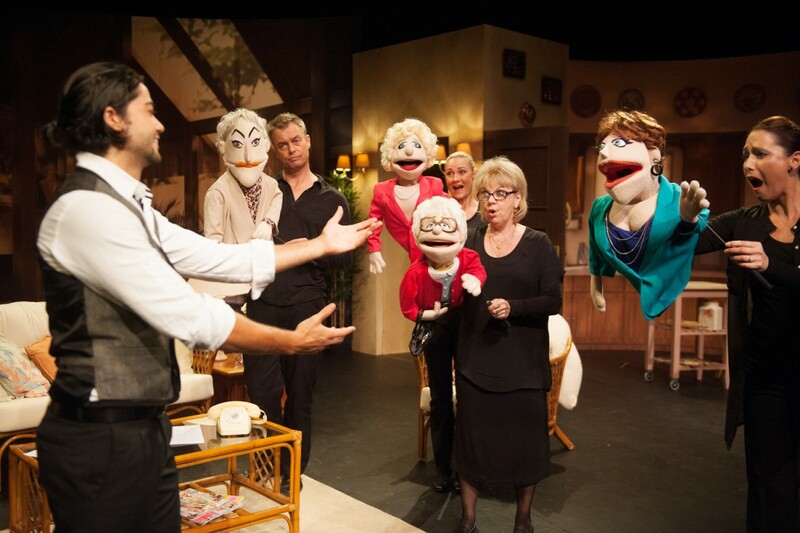 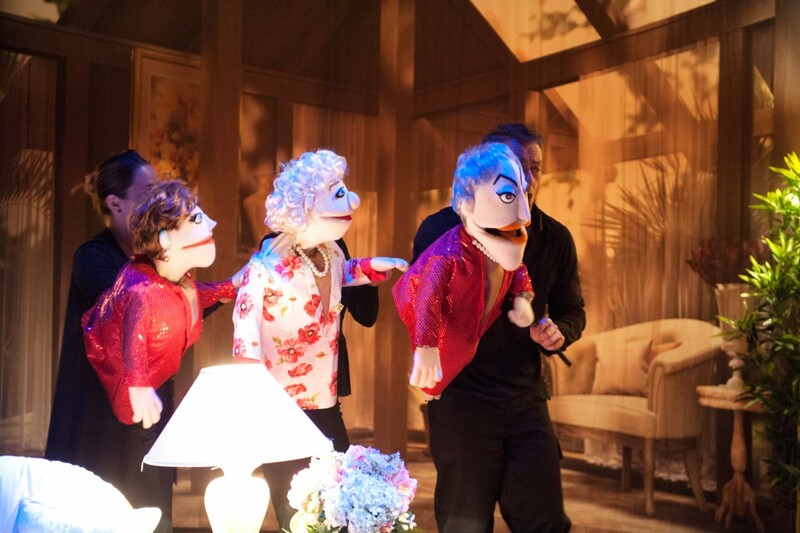 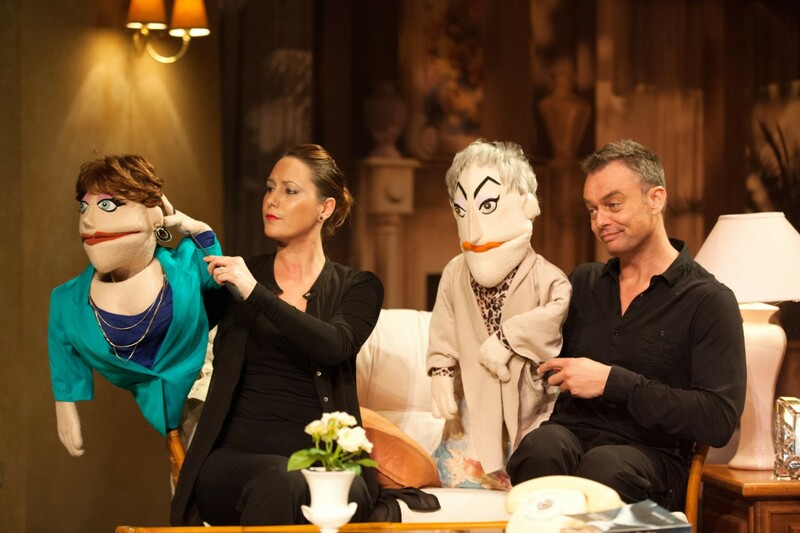 It's The Golden Girls....with Puppets! 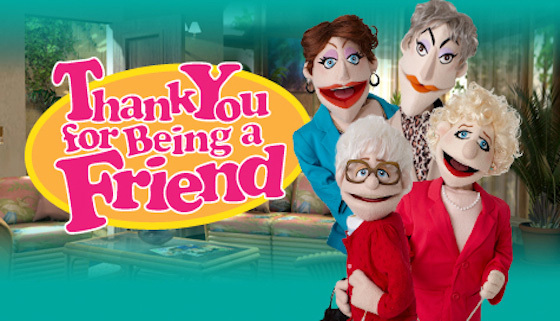 'Thank You For Being A Friend' is the ultimate Golden Girls experience, delivering all the classic dialogue, razor sharp gags and taboo-breaking stories you'd expect. 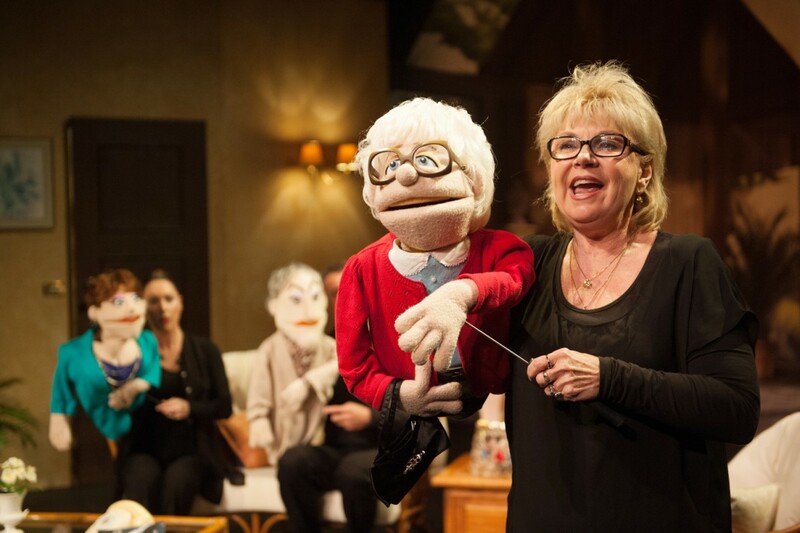 As a wonderful introduction to the joy of the hit television series for first timers, it'll have the uninitiated rolling in the aisles, while die-hard fans fondly remember the brilliance of The Golden Girls.